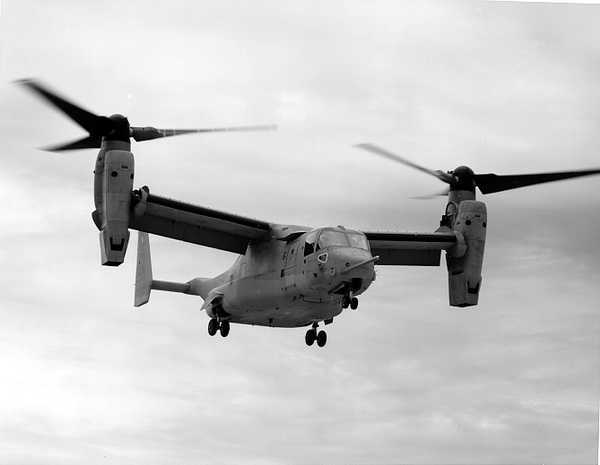 This exciting exhibit documents the development, design and utilization of the V-22 Osprey Aircraft, the world’s first production tilt-rotor aircraft. 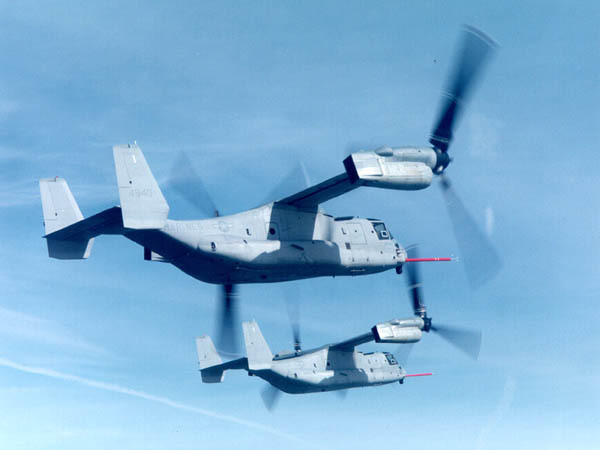 The V-22 is being tested at the New River Air Station and can often be seen flying over the skies of Topsail. 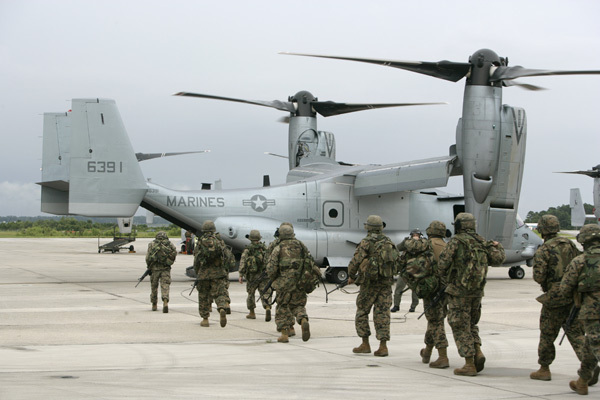 In this exhibit, visitors are treated to magnificent photographs of the V-22 as well as two audio-visual centers which provide tours of the aircraft and provide a history of its development. Come and take a closer look at why the Defense Department’s four U.S. armed services are using this aircraft!